Certain foods cause inflammation in the body, and that inflammation can lead to a whole host of issues, including digestive problems, skin issues, and, of course, weight gain. You can do everything in your power to work out, eat well, get plenty of sleep, and maintain a low stress level, but if you’re eating those inflammatory foods, you could still be gaining or holding onto unwanted weight. Read on to find out which foods to avoid to ensure that inflammation isn’t harming your efforts to get fit. 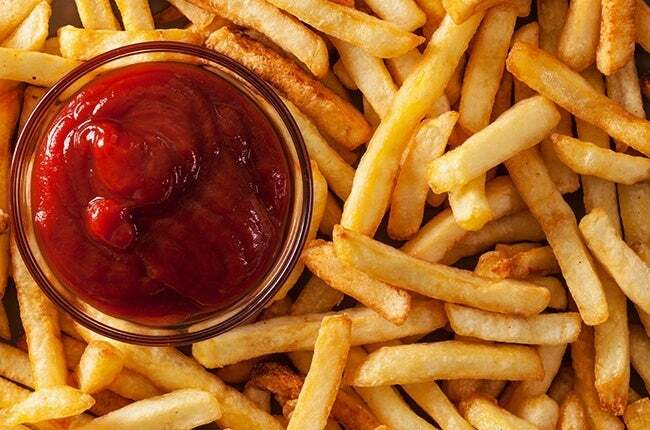 We know how addictive french fries can be, but if you these and other fried foods feature heavily in your diet, they could be causing a build-up of advanced glycation end products (AGEs). These compounds form when foods are cooked at high temperatures like those necessary for frying. Studies have shown that people with high levers of AGEs also tend to have high level of inflammation in the body, so it’s best to limit your indulgence of these greasy foods to once in a blue moon. Sugar is addictive, and it’s being added to more and more of our packaged foods, so it’s easy to OD on the stuff. However, the effects from this could be dire. 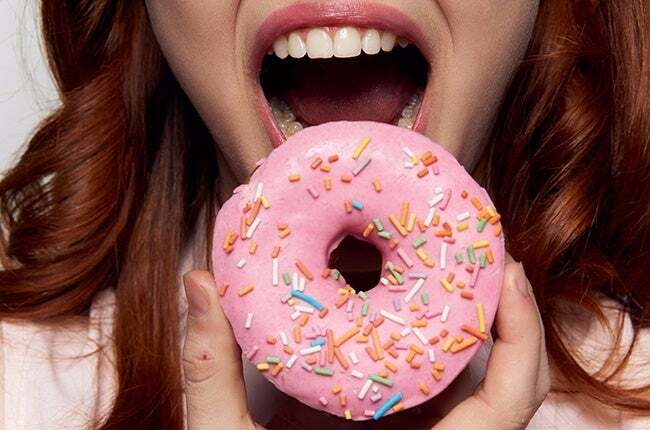 When we eat more sugar than our body can process, our body sends out messengers that promote inflammation within the system due to the elevated levels of glucose. An easy way to moderate the amount of sugar you have in your diet is to cook meals from scratch using whole foods; that way, you can control the amount of sugar included in each meal. 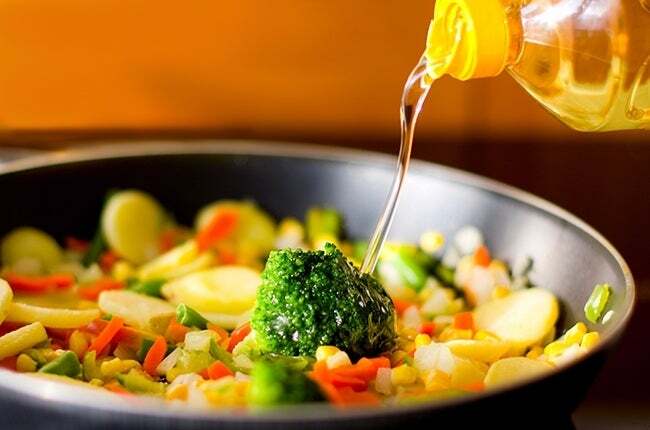 Vegetable oils are a cheap, easy way to sauté everything from vegetables to bacon, but its high level of omega-6 fatty acids promotes inflammation in the body. Switch to olive oil or coconut oil for healthier frying. While many believe that dairy is an essential food for getting the recommended daily intake of calcium, it isn’t necessary for a healthy diet. This is good news, since full-fat dairy can disrupt the gut microbiome and cause inflammation. A portion of the population is also allergic to dairy, and consuming a food you’re allergic to can cause the release of histamines, chemicals made by the immune system to help fight off an allergen. 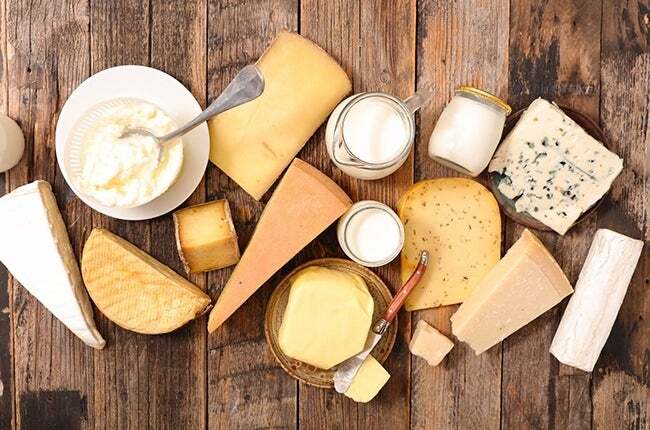 Triggering histamines can promote inflammation in the body, so if you felt a bit funny after the cheese plate at last week’s dinner party, it might be best to cut dairy out of your diet. You can get plenty of calcium from leafy greens! Tropical fruits contain a higher level of fructose than their more mainstream counterparts. 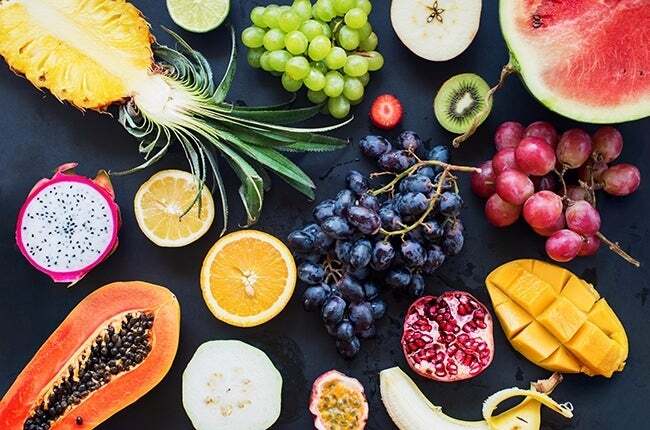 As we’ve noted above, sugar can wreak havoc on the stomach, and tropical fruits can also be hard to digest, so it’s best to limit them to special occasions and stick to less sugar-heavy fruits like berries, grapefruits, and figs. You may have read more about grass-fed meat in recent years, and there’s a reason why: grain-fed meat just isn’t as healthy. Animals on grain-based diets are generally fed corn and soy, and because they haven’t evolved to eat this diet, the animals often have to be pumped full of antibiotics to ensure they don’t get sick despite their lackluster nutrition. We then ingest these antibiotics through the meat, and our bodies create inflammation to help deal with the infection they assume is raging through us thanks to the residual antibiotics in our system. Make sure to buy grass-fed meats, or experiment with a plant-based diet to avoid this inflammation. White bread, white pasta, white rice—all of these contain refined flour, which is stripped of the nutrients that grains naturally contain. Because these flours lack the fiber of whole wheat, they are easily broken down in the body, causing a spike in blood sugar that is shortly followed by a steep decline. 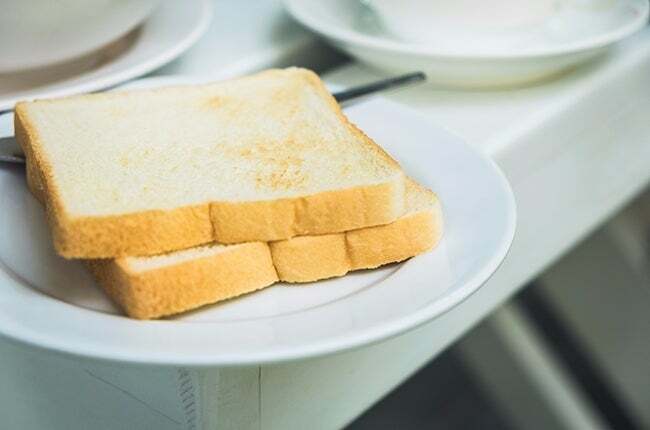 These blood sugar spikes can cause an inflammatory response in the body, so it’s best to include as many brown wheat products, like whole-wheat pasta, bread, and brown rice, into your diet as you can. Artificial sweeteners have no redeeming qualities. 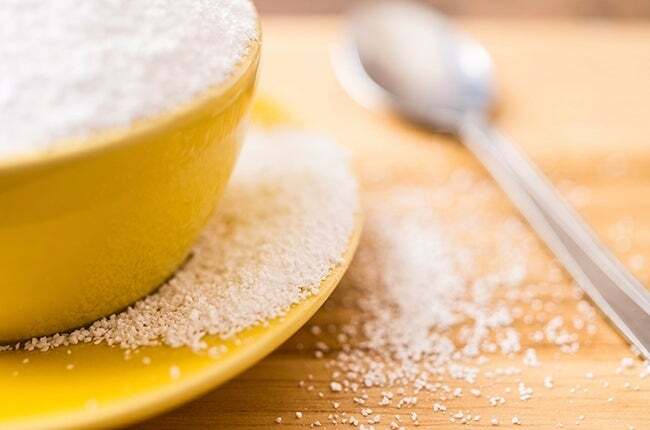 They’re bad for your gut, they can negatively impact your ability to process sugar, and both of these can lead to more inflammation in the body. You’re better off using small amounts of real sugar like honey and molasses, both of which are less processed. 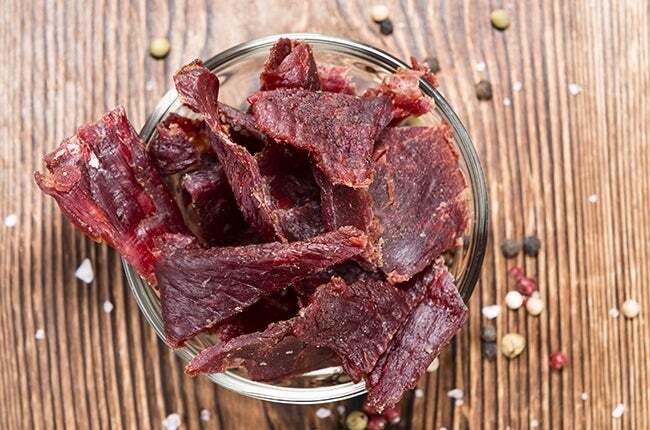 Does your diet include a lot of jerky, sausage, and bacon? If so, these processed meats could be causing inflammation in your body thanks to their high levels of saturated fats, preservative, colorings, and flavorings, all of which can disrupt the digestive and immune systems, causing the body to view the meats as foreign attackers and build up inflammation to help the body deal with this invasion. 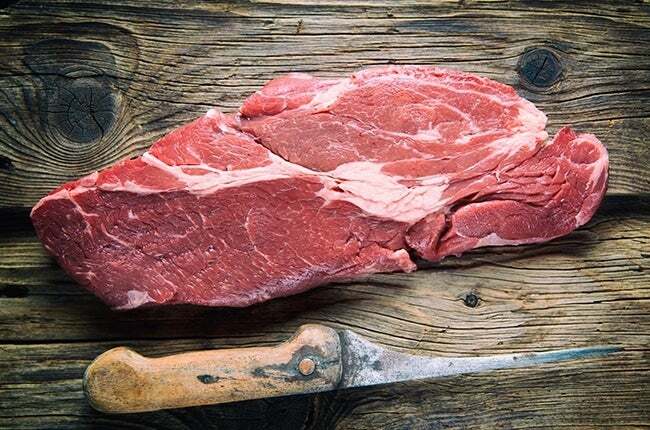 The more often you eat these meats, the more often your body will create this response, which can eventually lead to chronic inflammation that can totally ruin your weight loss and fitness goals. Switch to grass-fed beef, chicken, and turkey versions of your favorite processed meats, and you should see a difference in the way you look and feel in no time. Though numerous studies have touted the health benefits of alcohol, including its ability to reduce inflammation in the body, when consumed in large quantities, the body can actually grow more inflamed! 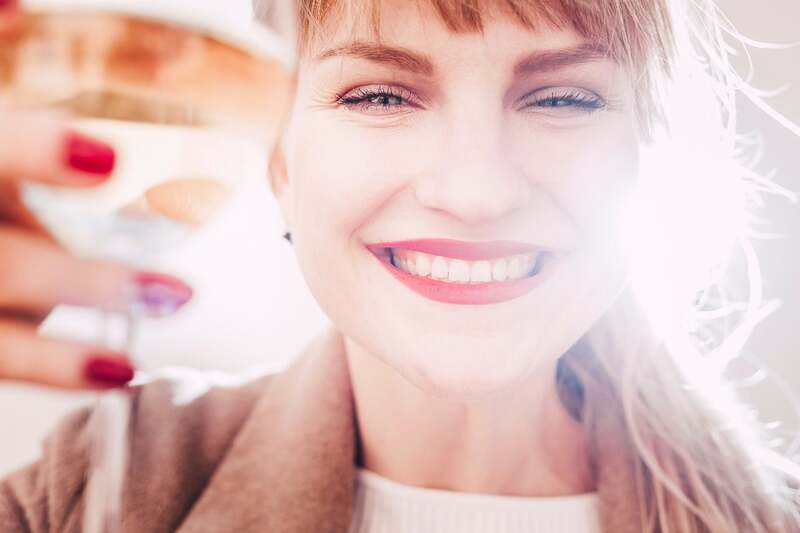 While we’re not suggesting you give up your weekly happy hour margarita, make sure to drink in moderation, and try to stick to wine and beer, which are full of antioxidants and probiotics that keep inflammation low and promote a healthy gut. If you want to stay on track with your weight loss goals, say no to inflammation and cut these foods out of your diet!